Each WJWC member is expected to contribute to the goals of the Club by working on a committee. Club members volunteer to co-chair committees; all other members sign up for a committee toward the end of each year. 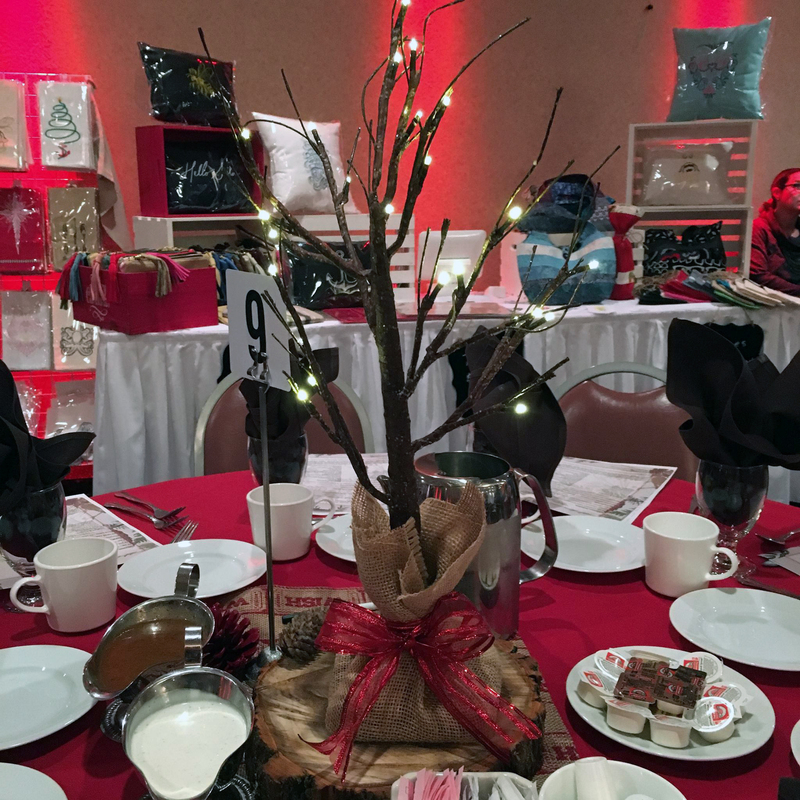 Winter Fundraiser: plans and implements the annual holiday luncheon. Spring Fundraiser: plans and runs Casino Night, the annual spring fundraising event and coordinates the WJWC Scholarship application process and selection of recipients. Club Connections: hosts our membership event, holiday party, and the Annual Installation Banquet, as well as planning club social activities throughout the year. Community Involvement: organizes the Donuts with Santa Event, coordinates the club Adopt-A-Family program during the holidays, and arranges Club volunteer efforts for other community events throughout the year, including the Willoughby 5K.